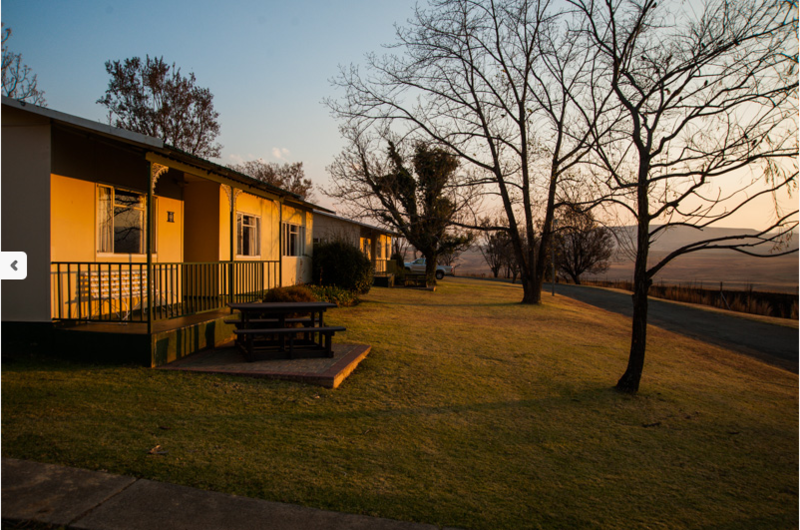 Venture to the beautiful, green lush hills of the Drakensberg and head for ATKV Drakensville, where sweeping landscapes, breath-taking views and rugged mountains help you unwind and celebrate a family berg holiday or wedding. 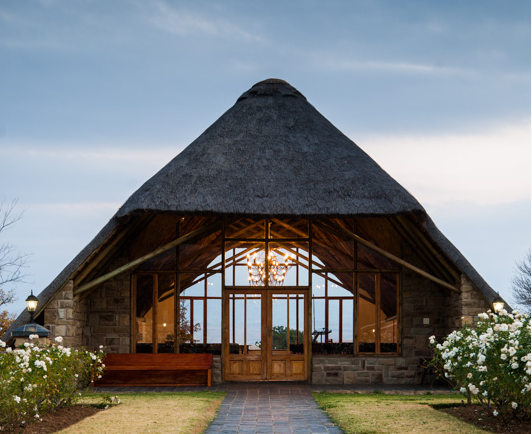 This stunning venue is situated on the foothills of the Drakensberg, which is a world heritage site – there is no better place to be. Bridal couples, ATKV Drakensville is the ideal location for a wedding and honeymoon. Tie the knot in a stunning, quaint sandstone chapel while you overlook the valley. Not only will your guests enjoy the venue, but your photographs will surpass your expectations. Pure wedded bliss is what awaits you at this resort. Once the day is over, your fantastic photographs will remind you of a start to a great journey and time spent with family and friends. 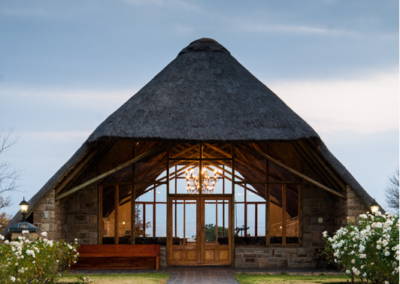 For your honeymoon, there is plenty tourist attractions to explore and wonderful places to get acquainted with while you are in the Drakensberg. 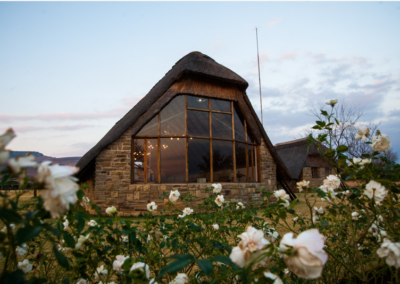 Take the opportunity to visit Basotho cultural village, Royal Natal National Park or go on a cultural tour. The options are endless, you won’t want to leave this region to go home. 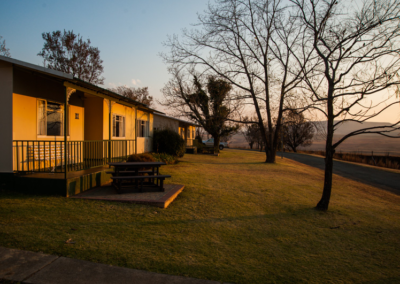 Families and friends, ATKV Drakensville is a fun-filled resort to breakaway for a berg holiday. 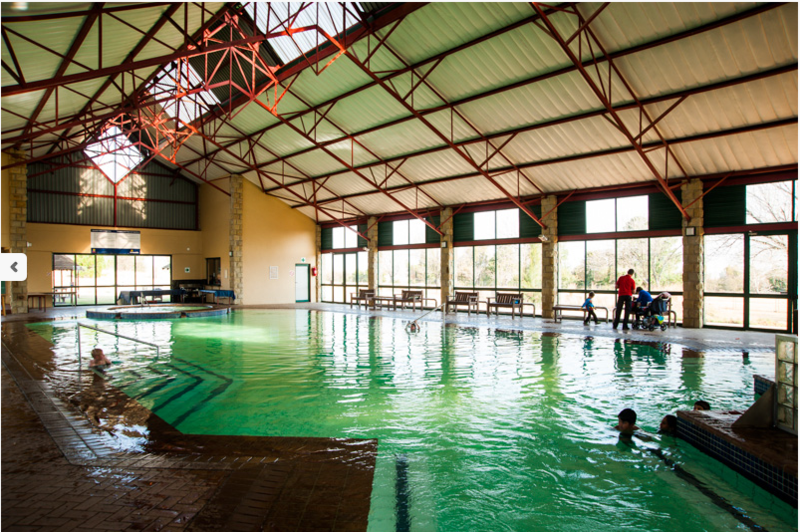 Enjoy hiking routes, bird watching, and adventure putt-putt or relax in the swimming pool and splash pool. 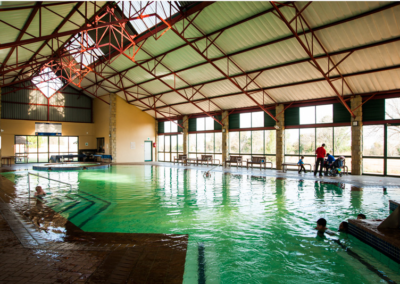 The resort provides hours of entertainment for the whole family. ATKV offers luxurious berg accommodation. 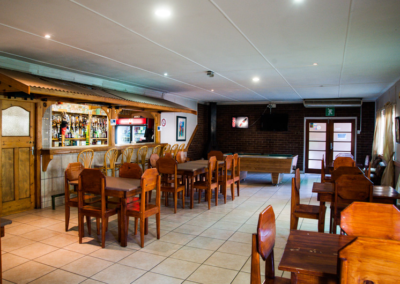 All units are services daily, comfortably furnished and offer DSTV. There are bed and breakfast rooms, as well as a caravan and campsite. 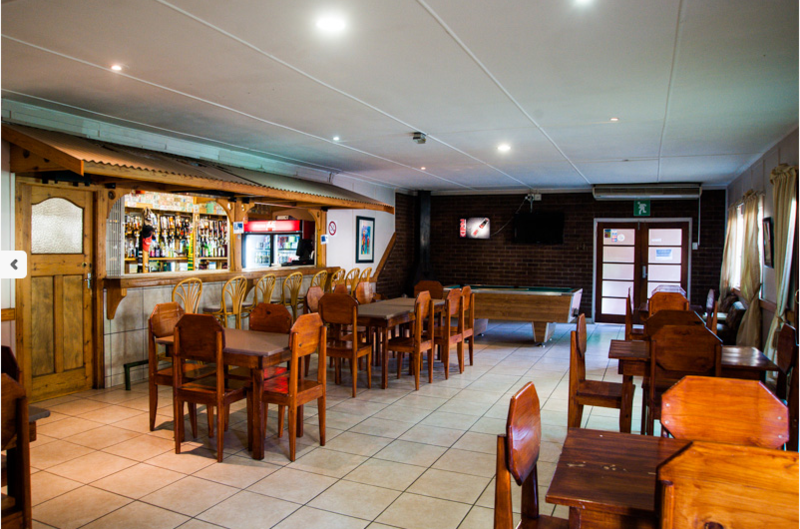 The resort also has self-catering houses and self-catering flats. 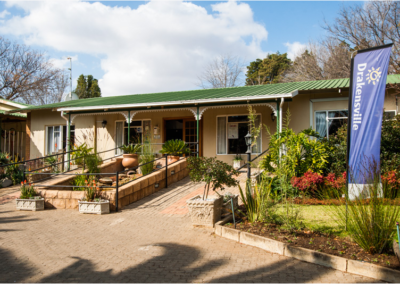 Both the houses and flats are fully furnished. 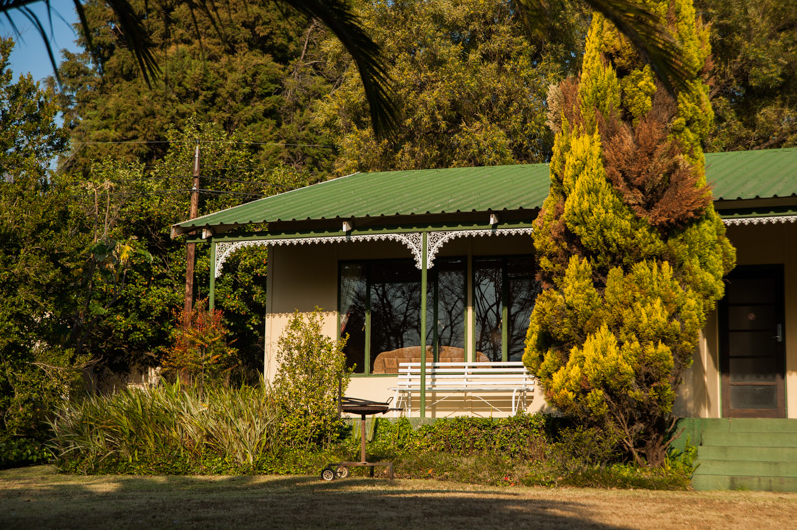 Relax in the tranquillity of the Drakensberg when you stay at ATKV Drakensville. 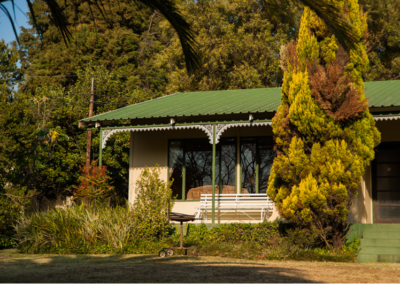 For a dream wedding, family holiday or weekend getaway and reasonably priced accommodation, this is perfect!